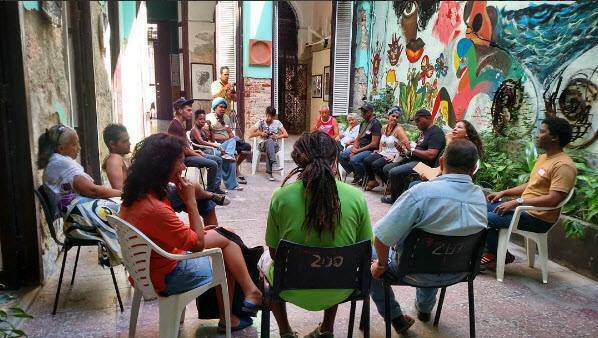 While the United States embargo on Cuba has restricted direct communication and trade with the island nation, Americans have continued their fascination with and appreciation of the country’s unique culture. With renewed diplomatic relations and ever-loosening travel restrictions, Cuban society, traditions, and art forms serve as a gateway to deeper relations between our countries. 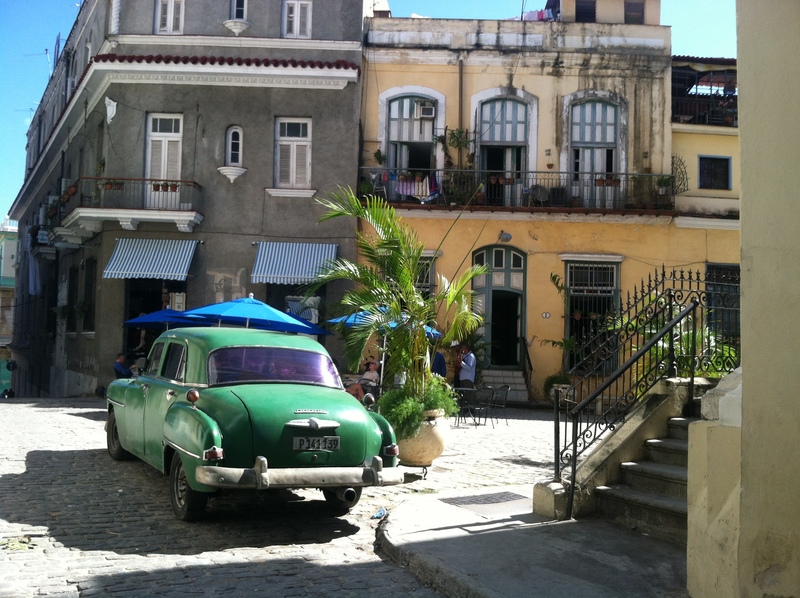 On June 9, Meridian brought together government and cultural leaders and economic experts for an exploration of Cuba’s rich heritage and how it can pave the way for economic growth and increased engagement between the United States and Cuba. Meridian’s Cultural Diplomacy Forum on Cuba featured panel discussions, in-depth conversations, high-level networking, and performances. Former Kellogg’s CEO and U.S. Secretary of Commerce Carlos Gutierrez opened the dialogue with a keynote address offering his unique perspective on normalization of U.S.-Cuba relations. A series of panel discussions followed, underscoring prospects for economic development through entrepreneurship and policies and initiatives that promote cultural tourism; illustrating the use of cultural and educational exchanges to showcase life and society in Cuba; and analyzing the need to balance economic growth opportunities with cultural heritage and historic preservation activities. 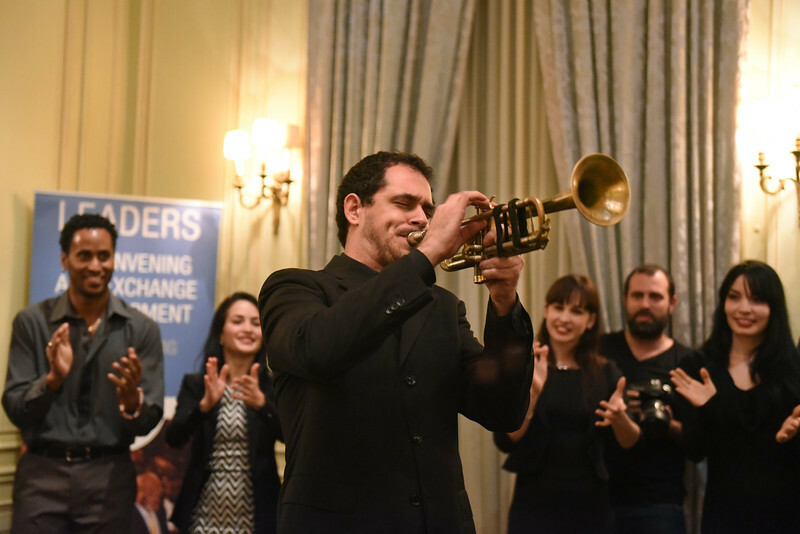 The afternoon dialogue segued to an elegant evening reception celebrating Cuban culture – with an emphasis on art, dance, music, and cuisine – attended by a cross-section of Washington’s government, business, cultural, and philanthropic leaders. Ambassador José R. Cabañas, Ph.D.